Flat correspondence cards with personality! Choose one character and personalize with a name and your favorite typestyle. Design, preview and proof your design online. A set of 25 cards is complete with white envelopes and a durable vinyl storage pack. 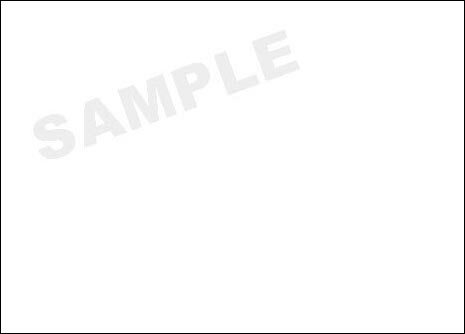 Sets of 50 or 100 also include white envelopes and are packaged into a silver paper box.